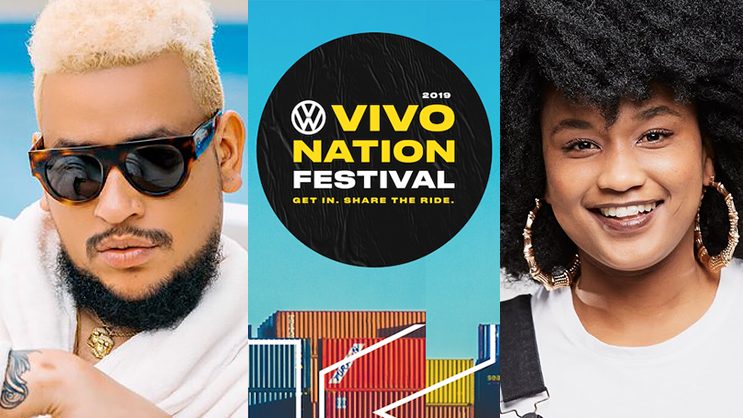 After a hot edition last year, Volkswagen South Africa will again bring the exciting two-day music and lifestyle festival, VW VIVOnation. 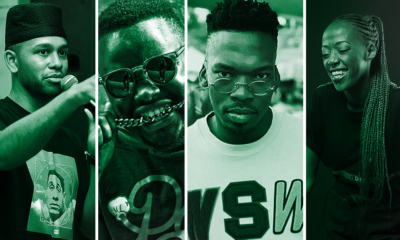 This year’s festival will take place for two days; 06 and 07 April 2019, again at The Container Yard (Johannesburg). 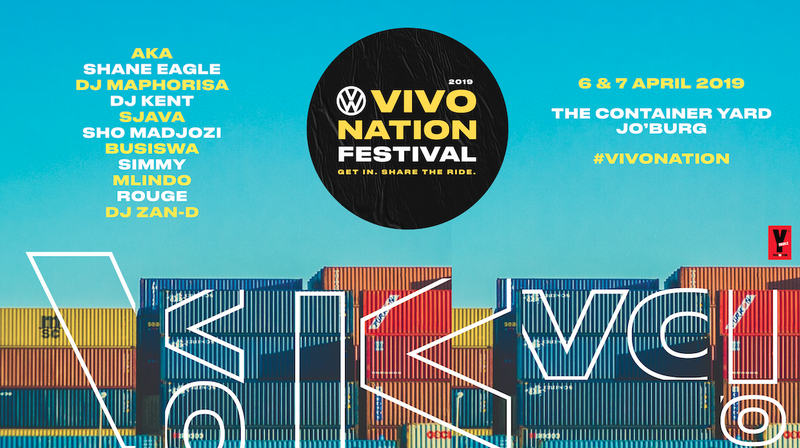 Fans can look forward to an unmissable weekend of music, food, friends, high octane, tyre-screeching fun and new experiences, brought to you by the Volkswagen Polo Vivo. 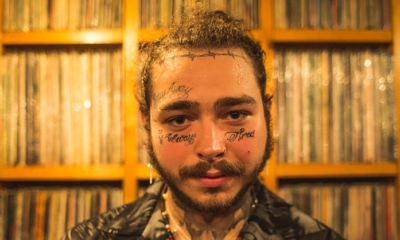 “VW VIVOnation 2018 was a massive success, from the pre-launch awareness to the launch event itself. Not only did it help drive sales for the new Polo Vivo, it reinvigorated the love for Volkswagen and the Polo Vivo brands,” says Martina Biene, Head of the Volkswagen Brand. 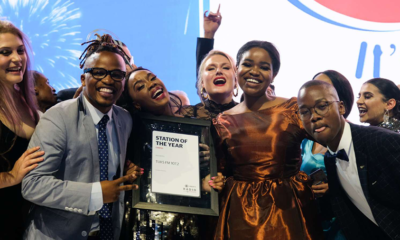 Last year, thousands of fans joined the VW VIVOnation and enjoyed the ride of the newly launched Polo Vivo, which was the number one selling passenger car model in South Africa in 2018. This year, we are doing it again. Over 100 containers will be moved around The Container Yard and repurposed to create a bespoke festival layout and experience. Fans will get to enjoy exhilarating rides around the Vivo autocross track and sing their hearts out to win a road trip in the Vivo lip sync competition. A few firsts will include a beach bar, lifestyle pop-up shops and a fresh selection of food and drinks stalls.